The world as we know it has fallen into a state of chaos. 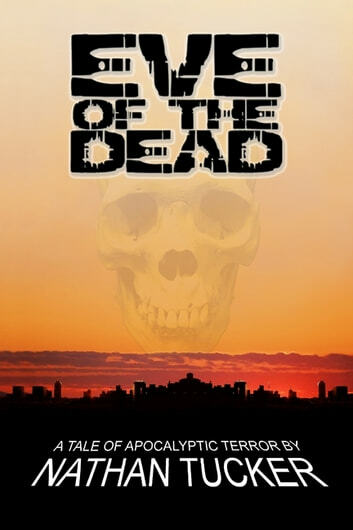 The dead are rising, and are attacking the last remaining living people. Businesses and residences that have not yet been overrun by the hordes of ghouls are being ransacked by looters. A small group of survivors from the countryside seek shelter and supplies at a large superstore just outside the city limits. 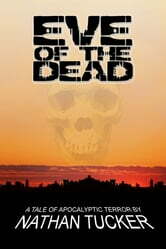 They must use every resource available to be able to survive against marauders...the living and the dead. The Sixth Extinction: An Apocalyptic Tale of Survival. Part One – Outbreak.